Chemico Synthetics has been consistently serving the industry demands for almost quite sometime. Today, we have carved a niche for our-selves in the global market and have made a presence in 18 countries. 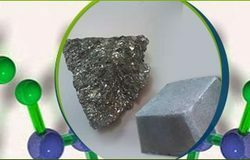 We are one of the reliable names engaged in manufacturing and supplying of a wide range of antimony salts and its derivatives, which includes Antimony Products, which includes Antimony Metal Ingots, Antimony Metal Shots, Antimony Pent-Oxide, Antimony Powder and Antimony Trichloride. 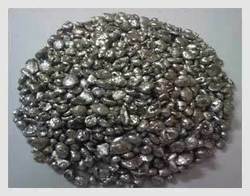 We are known for our quality products for antimony ingot, element antimony and antimony oxides. 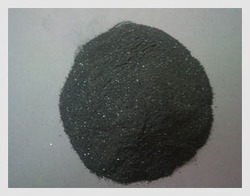 Our company is known as the best antimony suppliers. 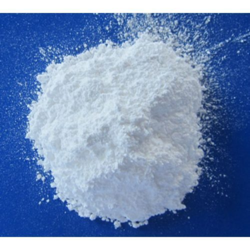 We are known as the leading antimony oxides supplier and antimony oxides manufacturer.